Anyone who’s been keeping up with Agents Of SHIELD the last couple weeks knows that the audience has been taken on quite the wild ride with a certain agent betraying the team not of their own free will thanks to HIVE. “The Singularity” made it clear that by the time Season 3 ends, we are in for quite the rude awakening as the arc of the last four episodes are being called the “Fallen Agent” event. Our friends over at IGN broke the following story and it is quite a doozy. Any comic fan knows the significance of how this below image is designed. Look familiar? Give yourself a pat on the back if you realized this is a play on The Amazing Spider-Man Issue 121, seen below. This is the issue in which Gwen Stacy dies. Want to have a tangible version of this SHIELD art? It will be available as a rare 1:1000 comic variant for Civil War II #0, hitting comic book stores on May 18th. 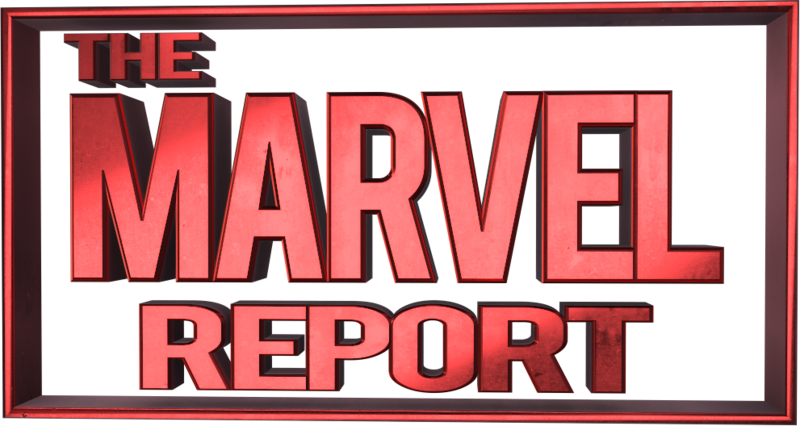 With Daisy’s vision from the excellent episode Spacetime foretelling of a major death on the horizon for the gang, we here at The Marvel Report are starting to that nervous feeling in the pit of our stomachs. So, with four episodes left to go in Season 3 – who do you think will die? Only time will tell. The next SHIELD episode, “Failed Experiments” airs next Tuesday, May 3rd at 9/8c. Coulson and his team race to combat Hive’s control over the Inhumans, as their enemy’s deadly plan for the human race is revealed. Stay tuned to The Marvel Report for more SHIELD news!